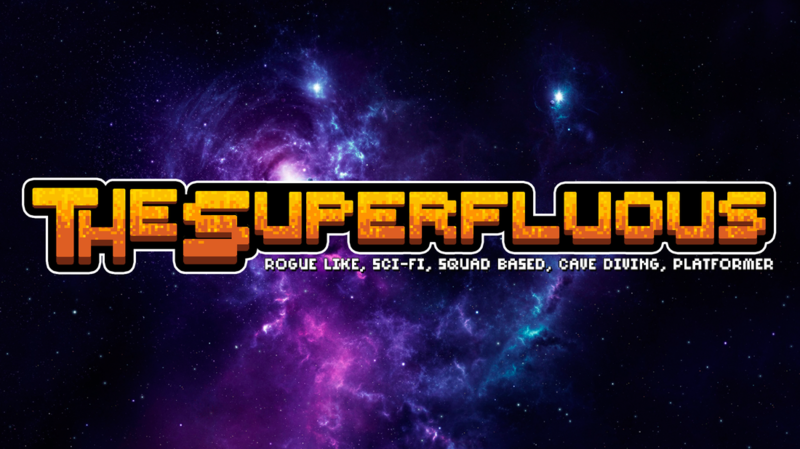 Voided Pixel Studios was started in 2013 releasing free to play games exclusively on the Android market and is now working on their first PC game The Superfluous. Voided Pixel Studios was created by Adam Truncale. Voided Pixel Studios was created by Adam Truncale (who teaches computer science at the high school level) after several of his students asked him how they would create and publish a mobile game. Through out that school year Adam and his students designed a game and published in on the Google Play store. That game was Tappy Flap Family. Ever since then Adam has created and published many more mobile games. With many years of development, and a few more people working for Voided Pixel Studios, they are finally ready to move into the PC game market. Their first game The Superfluous should be ready for Early Access release come August 2016. 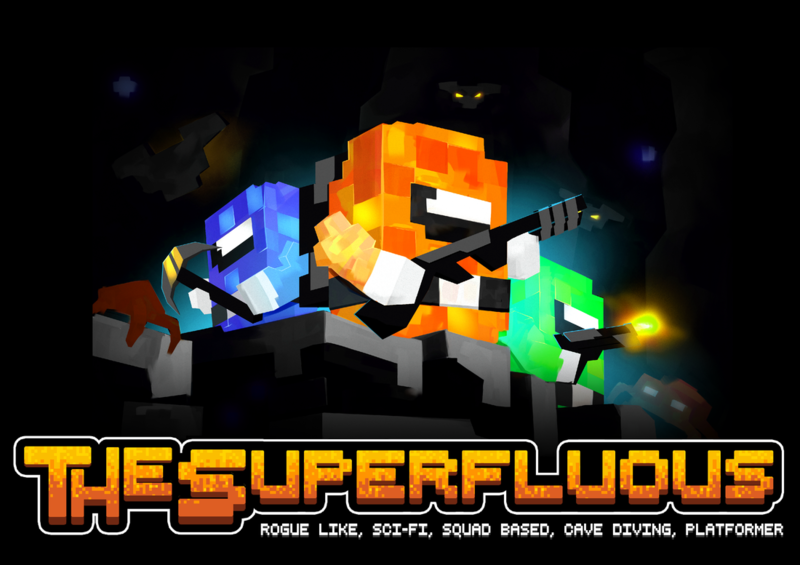 TheNerdIsTheWord.ca - The Superfluous – Rogue, Squad Based, Cave Diving, Platformer!